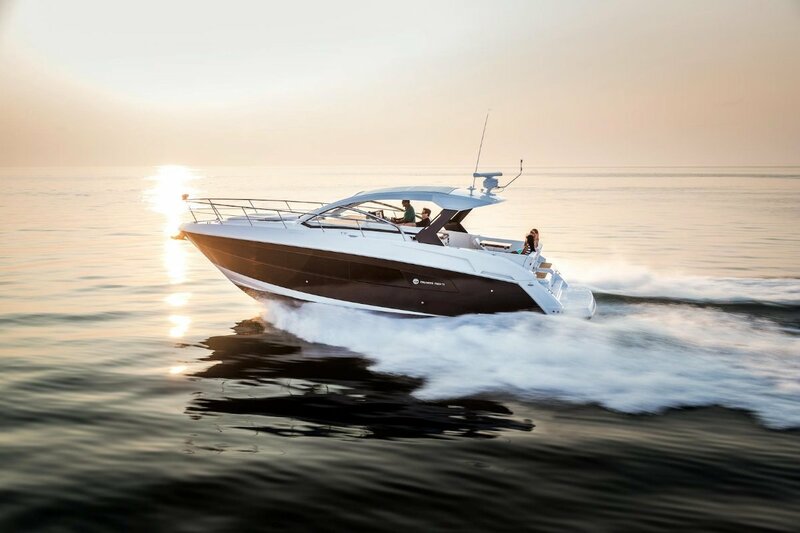 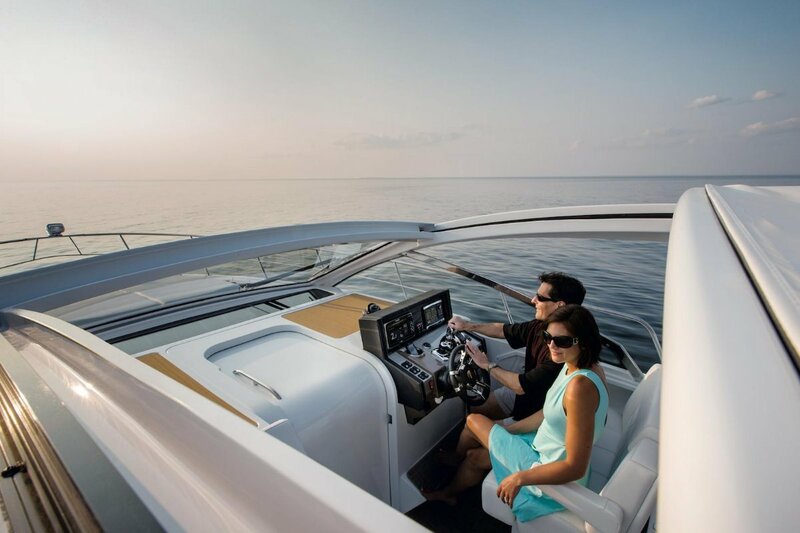 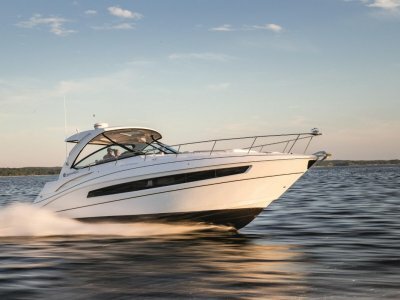 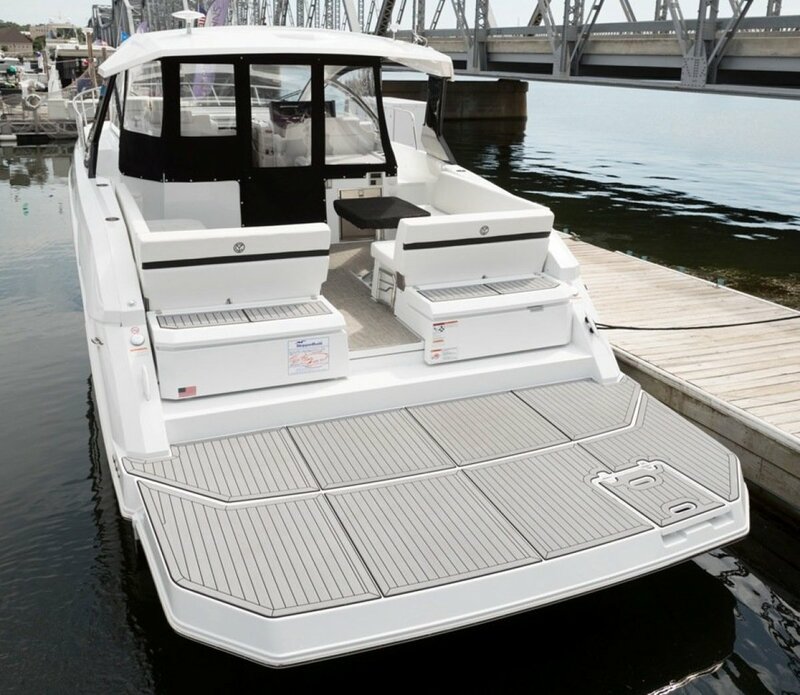 Cruisers Yachts 39 Express Coupe, Take all the comfort of home with you on the water when you board the exciting 39 Express Coupe. 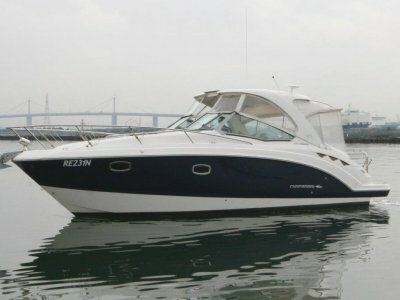 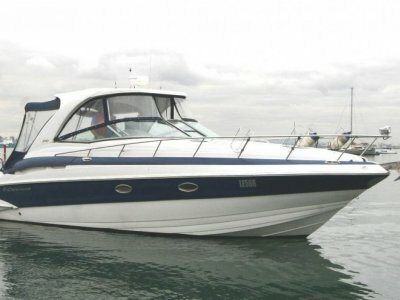 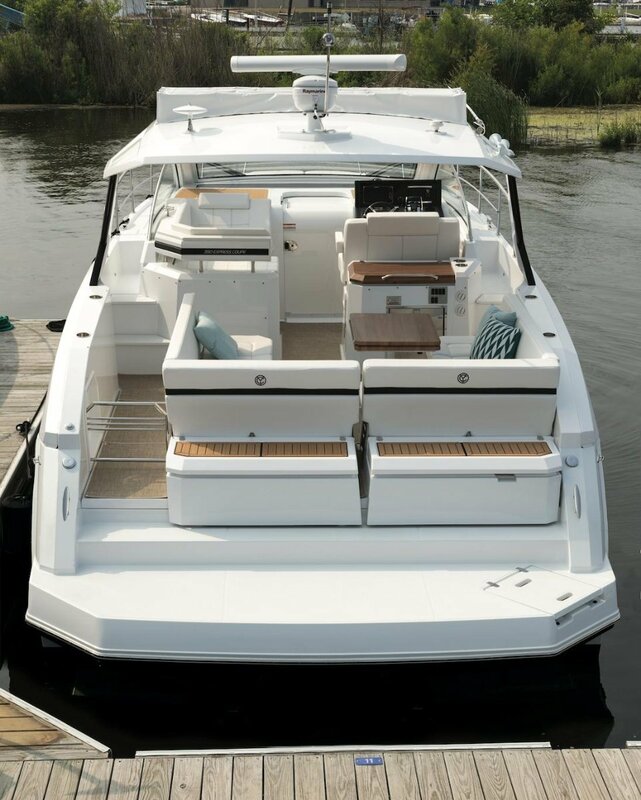 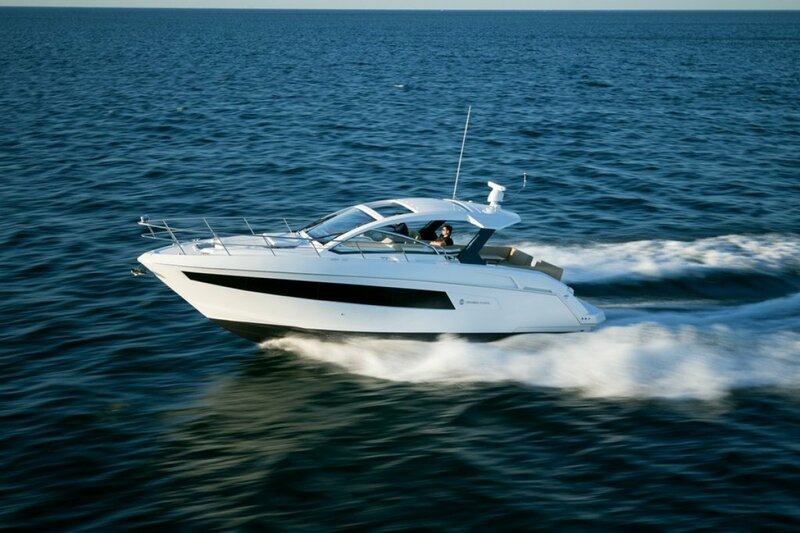 With ample room to both play and relax, this yacht is ideal for family cruising. 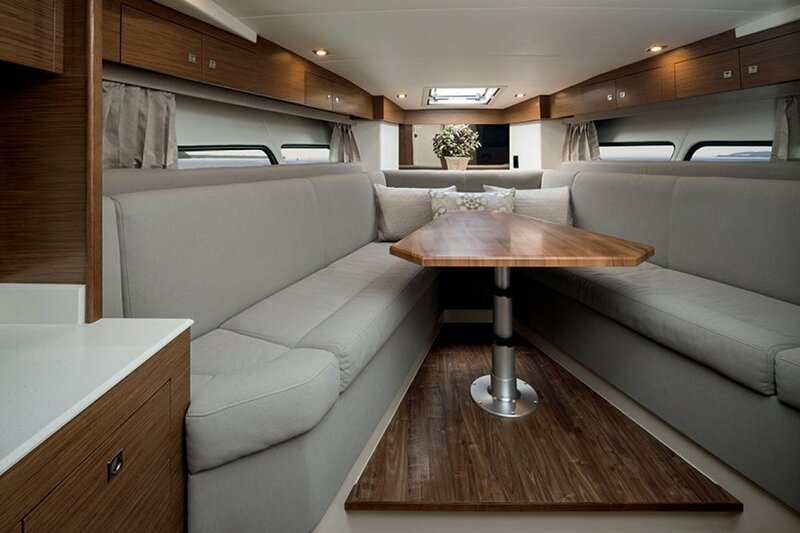 The deck area is meticulously designed to be an oasis in the sun and sea, with plenty of comfortable seating and space to entertain. 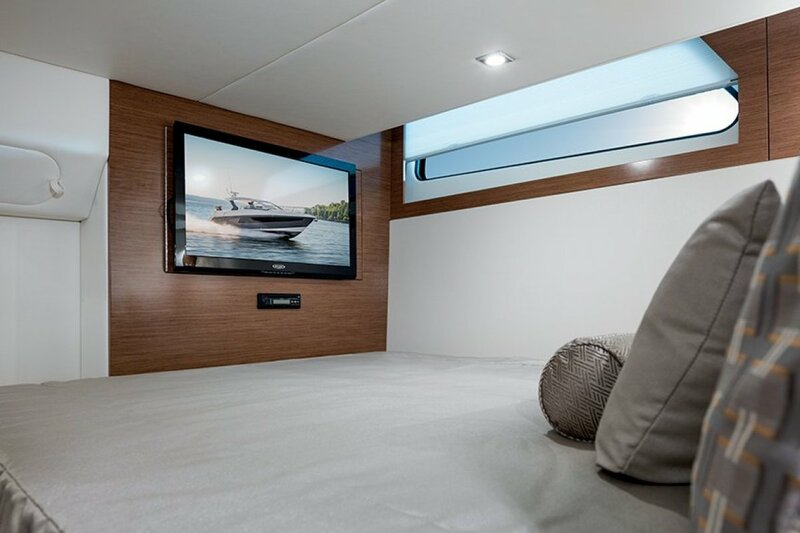 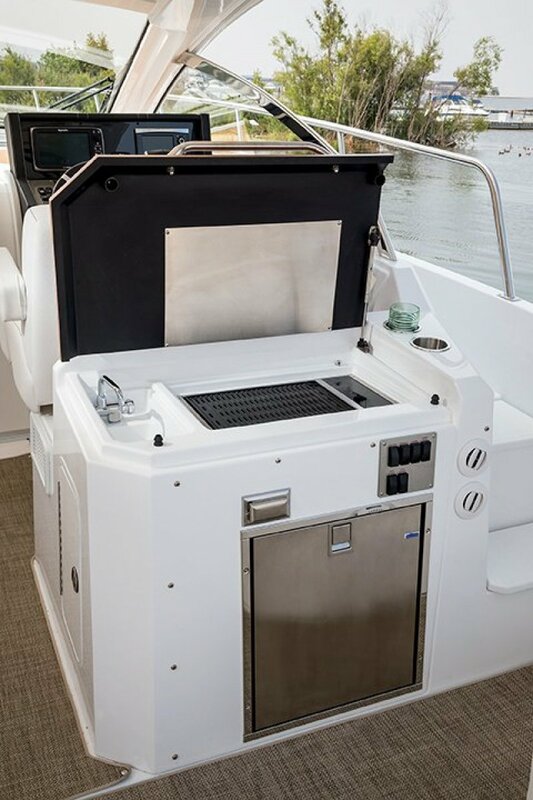 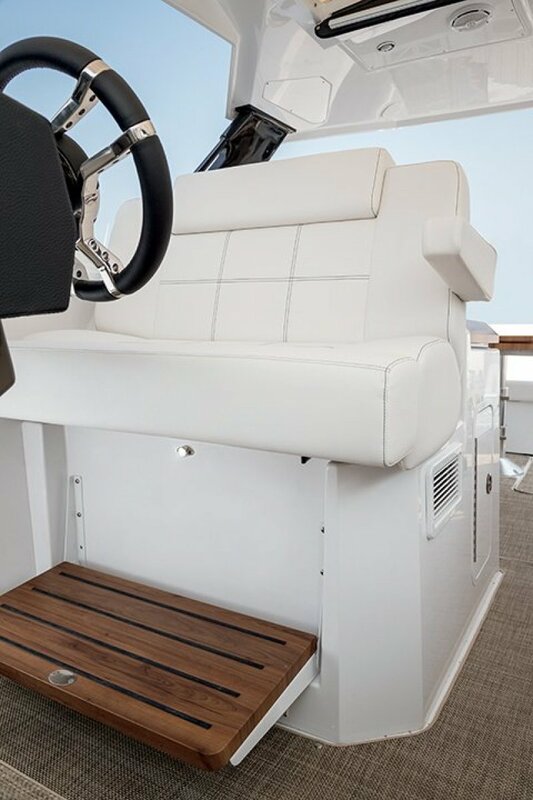 Below deck you'll find plush seating and warm interior accents along with the amenities you've come to expect from all Cruisers Yachts. 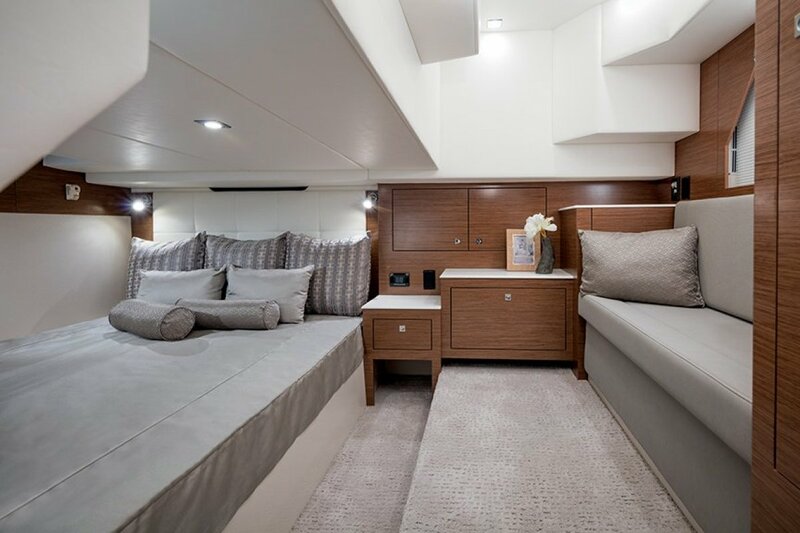 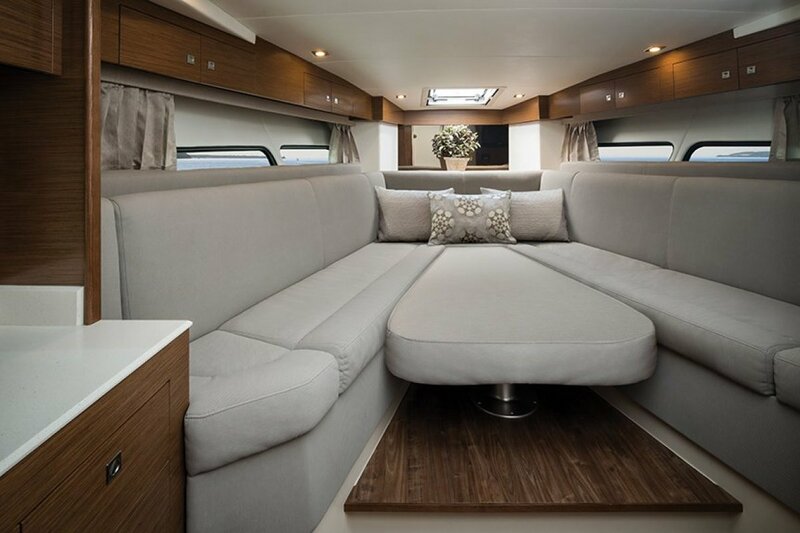 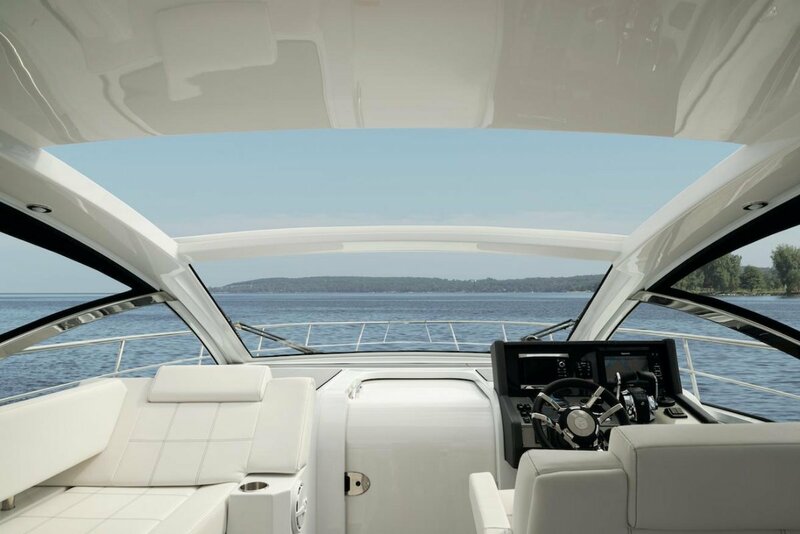 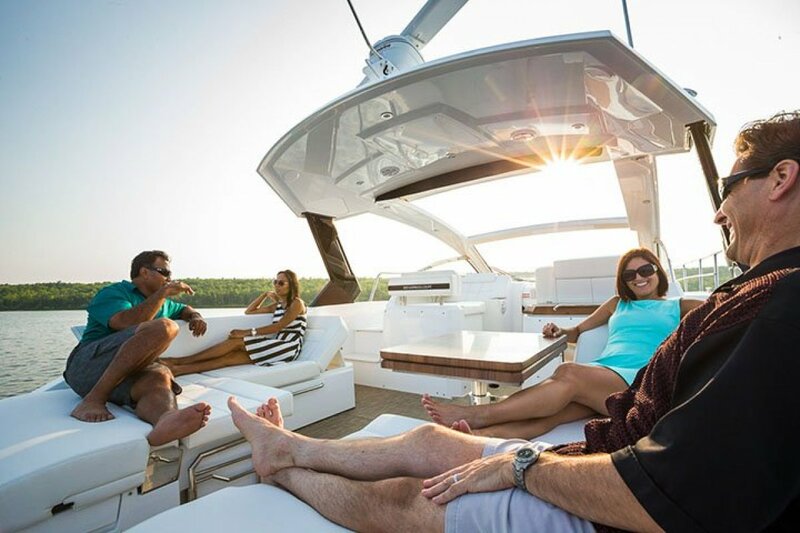 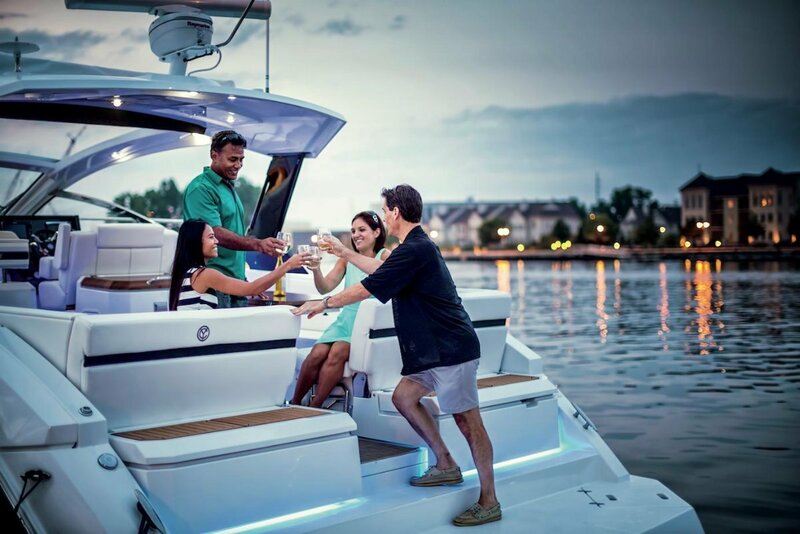 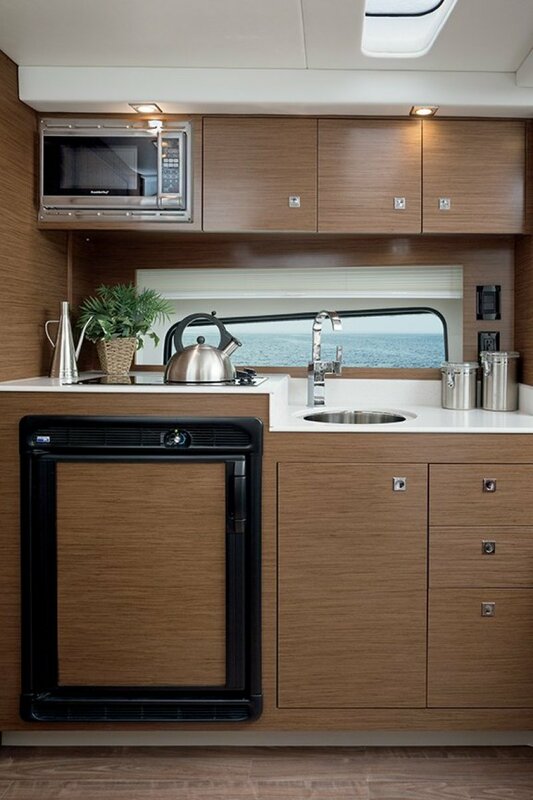 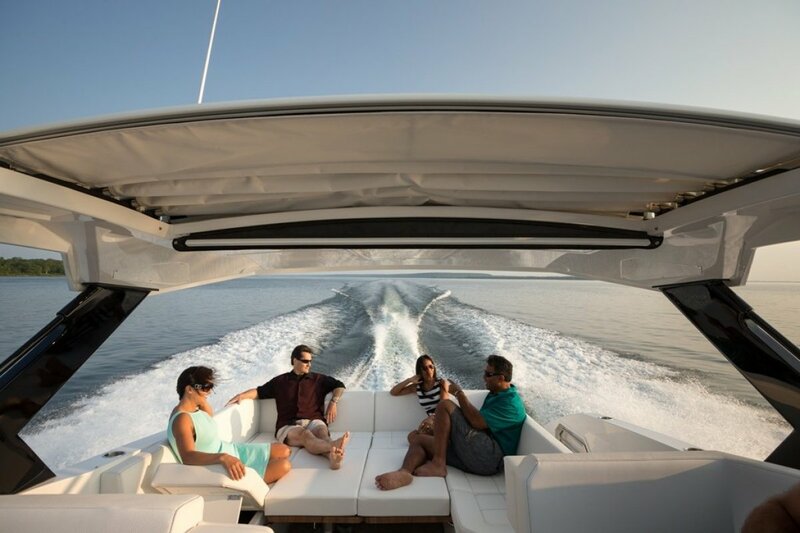 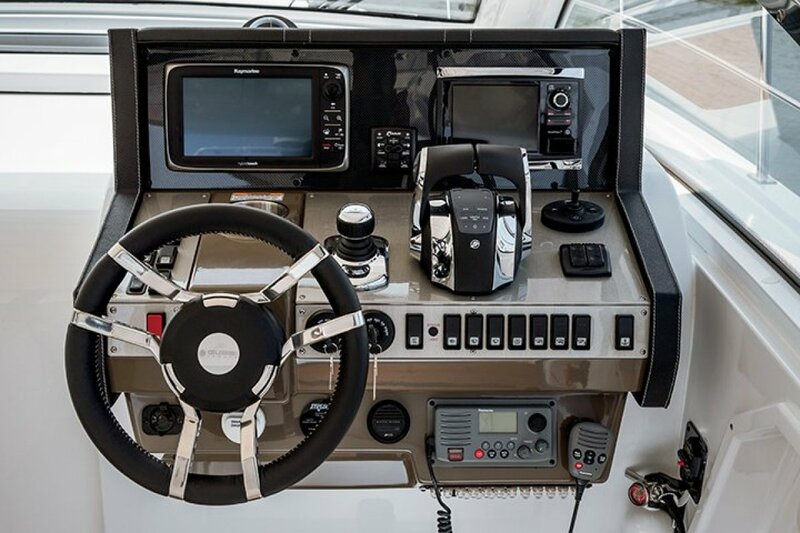 The entertainers galley, spacious & comfortable indoor and outdoor lounges and the super functional captains helm all conspire as one to make the 39 Express Coupe a must see.